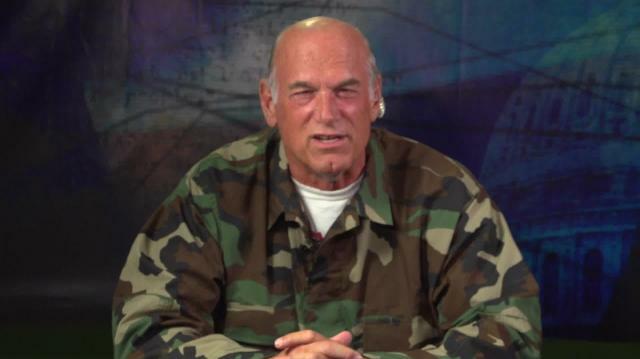 Jesse Ventura on Possible White House Bid, Edward Snowden, and His New Talk Show. More from Ora: Anthony Weiner Speaks Out! Jesse Ventura: If I Was President, I’d Pardon Edward Snowden and Bradley Manning. Gary Johnson Sounds Off.Plus, Should The U.S. Boycott The Winter Olympics In Russia?